You do not have to wait for the first spring buds to feel the freshness of rose fragrance. The foretaste of summer is provided by a refreshing bergamot, to which the essence of the Damascus rose joins in a harmonious rhythm. The heartbeat Roses de Chloé was enhanced by a modern rhythm filled with the magnolia accord. 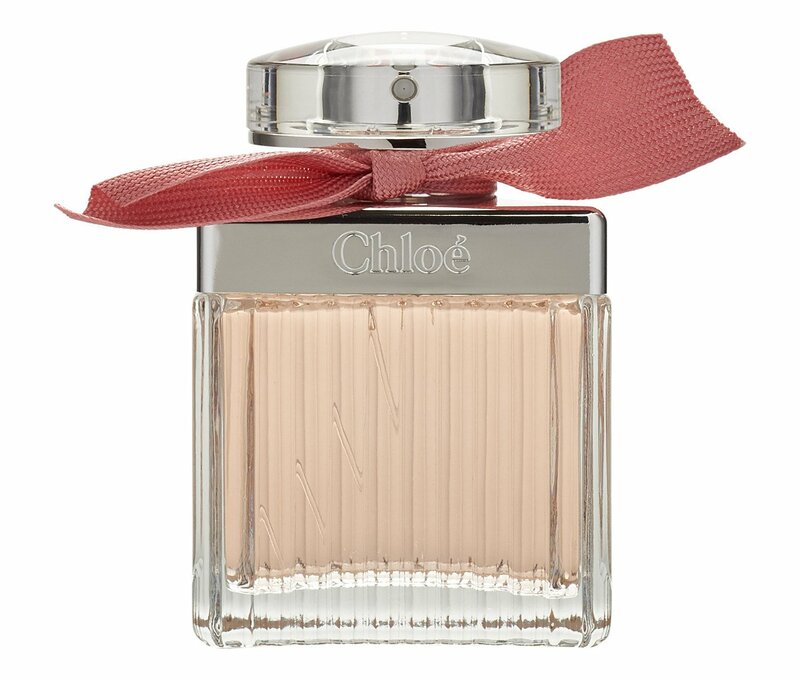 White musk and amber leaves a scented trace on the skin that symbolizes the values characteristic of the Chloé brand.